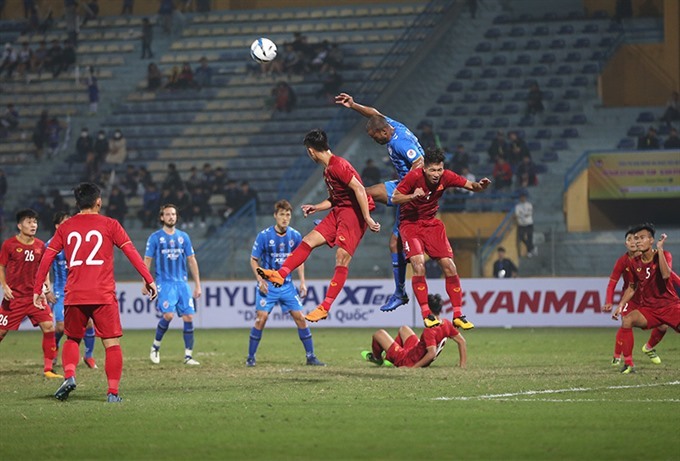 Than Quảng Ninh have been tipped as dark horses for the upcoming national premier league. 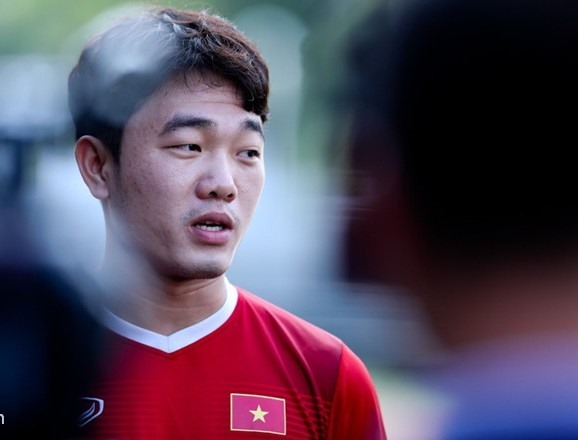 Hà Nội FC need to be at their very best to progress in the AFC Champions League, according to coach Chu Đình Nghiêm. 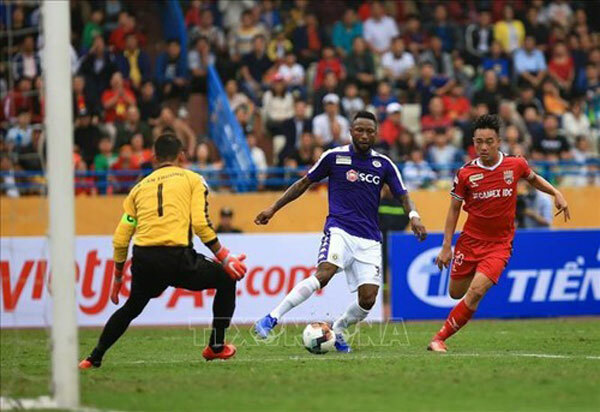 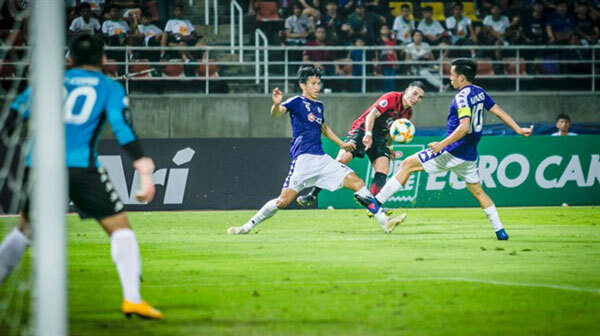 Hà Nội FC scored either side of half time to lift their second Super Cup on Saturday at Hàng Đẫy Stadium. 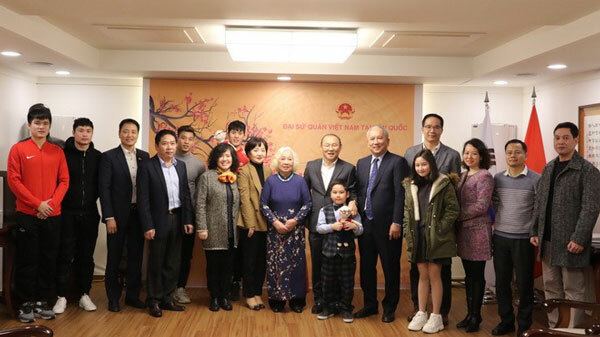 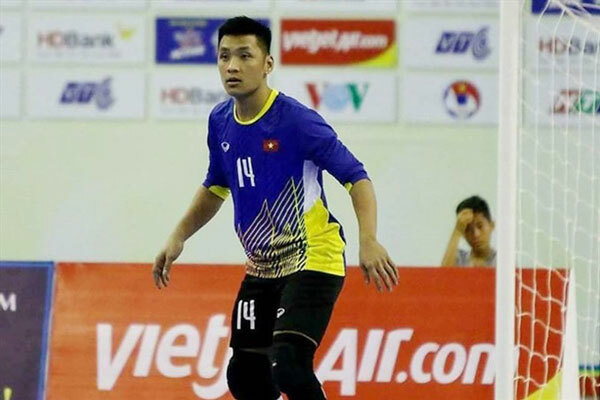 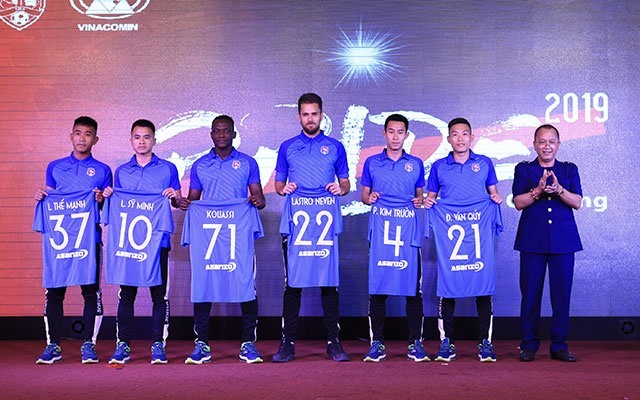 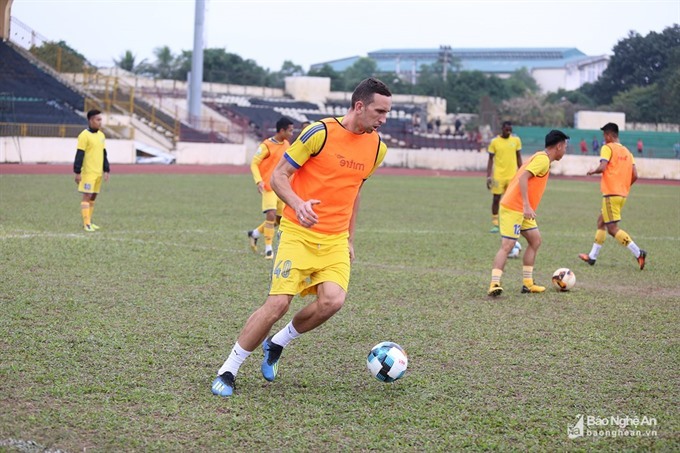 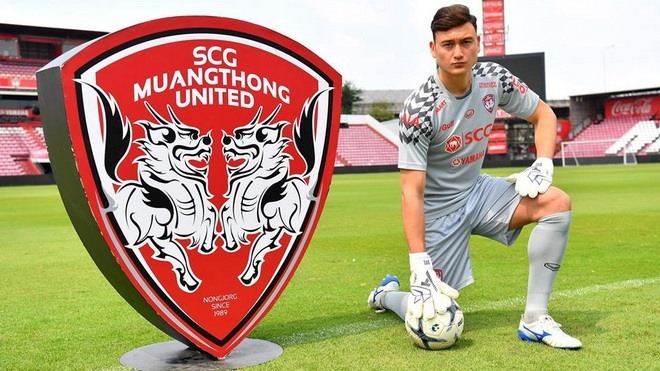 V.League side Sông Lam Nghệ An have signed contracts with two foreigners for the 2019 season. 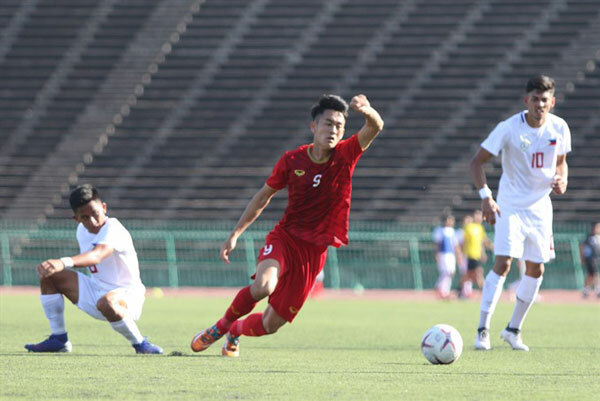 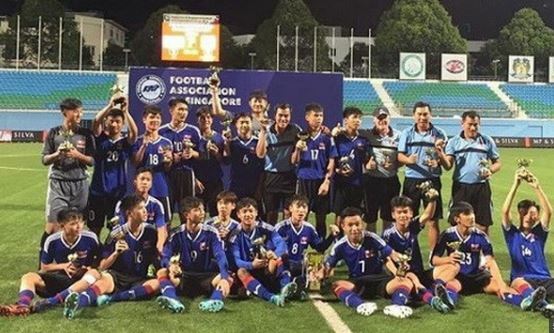 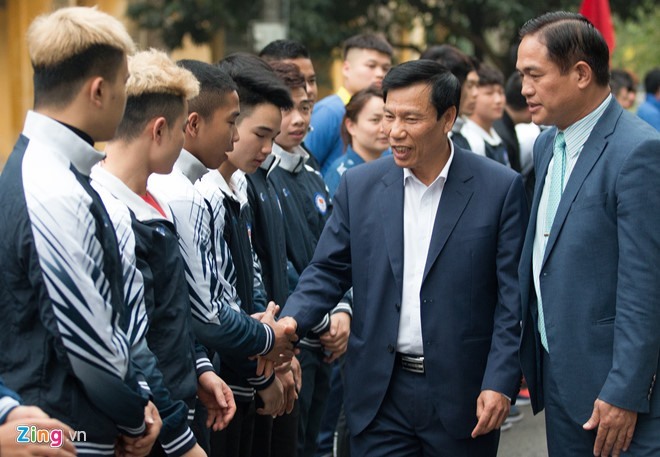 Việt Nam’s football team are aiming for SEA Games gold for the first time this year after their stunning success in 2018. 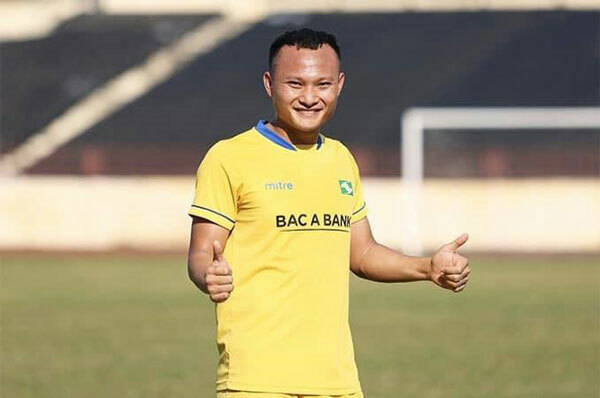 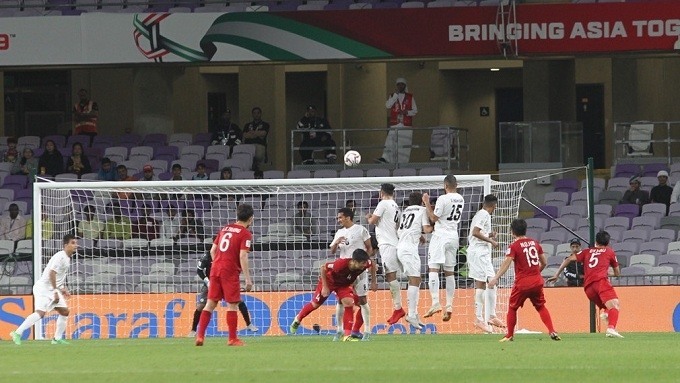 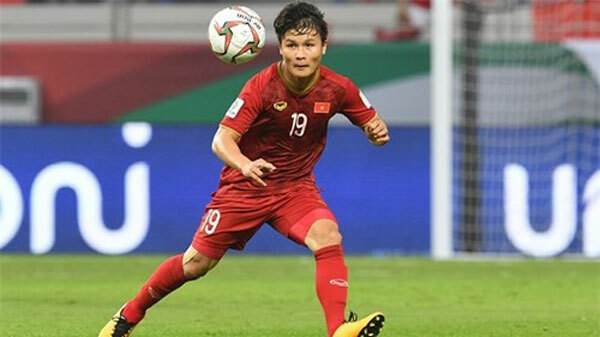 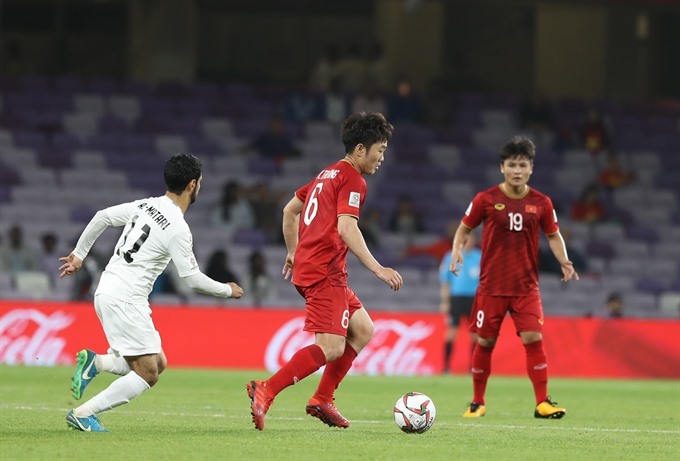 Nguyễn Quang Hải’s left-footed free-kick effort against Yeman has been named Best Goal at the 2019 Asian Cup.